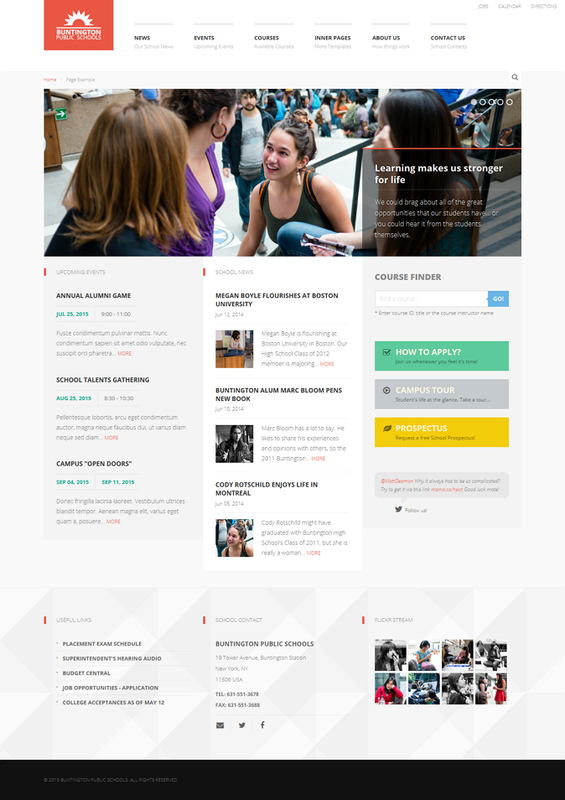 Buntington is an School / Education / Academic HTML template. Clean, crisp and simple design that can easily be adapted and used for variety of similar niche websites. This template is compatible with Twitter Bootstrap. 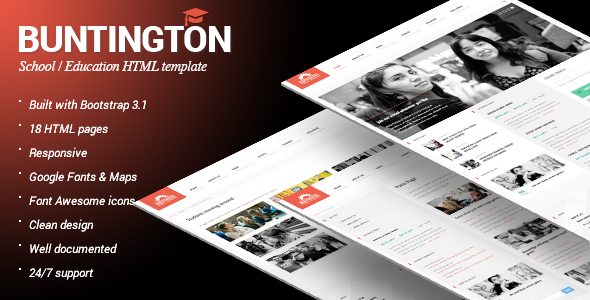 Item Reviewed: Buntington New Education HTML Template 9 out of 10 based on 10 ratings. 9 user reviews.